We aim to make renting skis and boards as simple and stress free as possible for you. 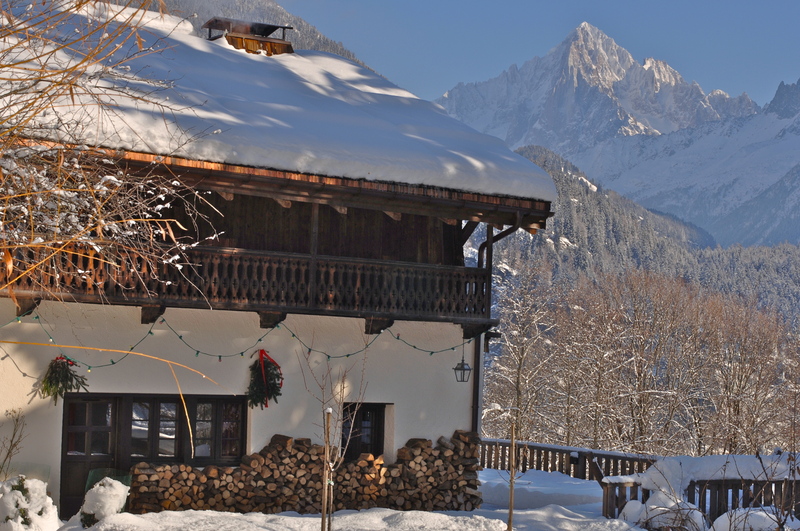 We’ve teamed up with our partner’s local ski to offer quick, easy booking & a top quality service with free delivery to your chalet. We will deliver all your skis to your accommodation. The skilled technicians will then custom fit your equipment in the comfort of your chalet and collect it all at the end of your holiday at a time to suit you. • Haute Collection guests receive a 30% discount from standard in resort prices. • By pre-booking your skis you can relax and let us do all the work saving you time & energy at the start of your holiday. • We bring several types of boots for you to try on to make sure we get the right fit. • Any problems or changes are dealt with quickly and efficiently at your accommodation. To book or for more information go to www.localchx.com/shop/haute select your equipment and on the next page which of our luxury chalets your staying at, your suited delivery date and time and we’ll do the rest.